On Sunday 19th May the London & Thames Valley VW (LTV – VWC) club will be staging their 10th annual one-day Volkswagen show. 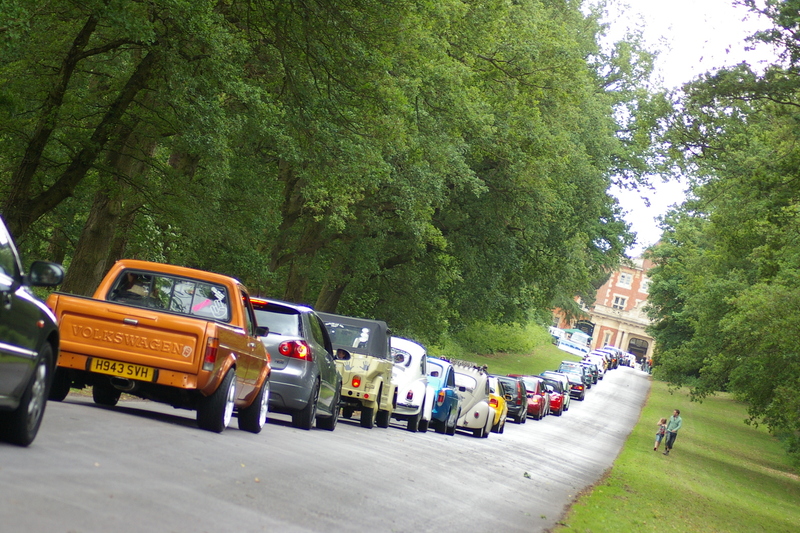 It’s open to all Volkswagen and classic car fans and is a great day out for the whole family. Last year the show had to be cancelled due to bad weather – so this year the show is back with even more fantastic Volkswagens on display, more live music and even more children’s entertainment. It’s one of the most-friendly and laid-back classic car shows of the VW calendar and attracts a record number of vehicles, previous years have seen around 2500 people in attendance and we hope this year will be no exception – weather permitting!